Visit Kelty's Grand Mesa 2 Footprint page. 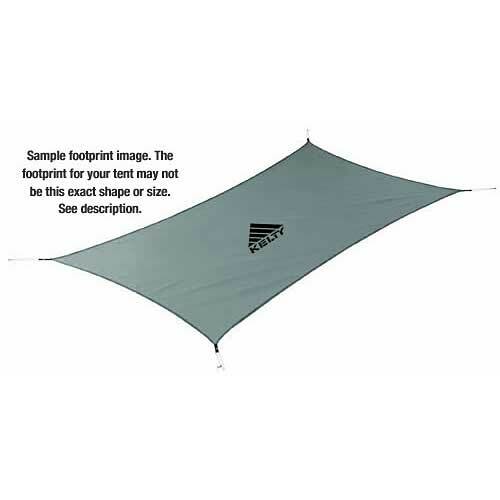 Kelty Tent Footprints - Kelty Tent Footprints provide custom-fit protection for your tent. Footprints are a must for protecting your tents floor from rough and rocky surfaces and will preserve the life of your tent. These footprints are sized slightly smaller than the tent floor to prevent water build up in wet weather. Kelty Camp & Hike Sequoia 4 Person Tent Footprint Tan 46817818. 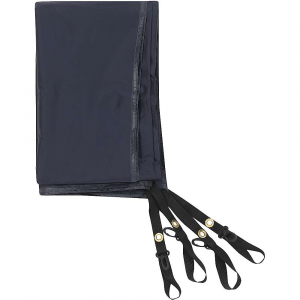 Extend the life of your home-away-from-home with the help of the Kelty Late Start 2 footprint. 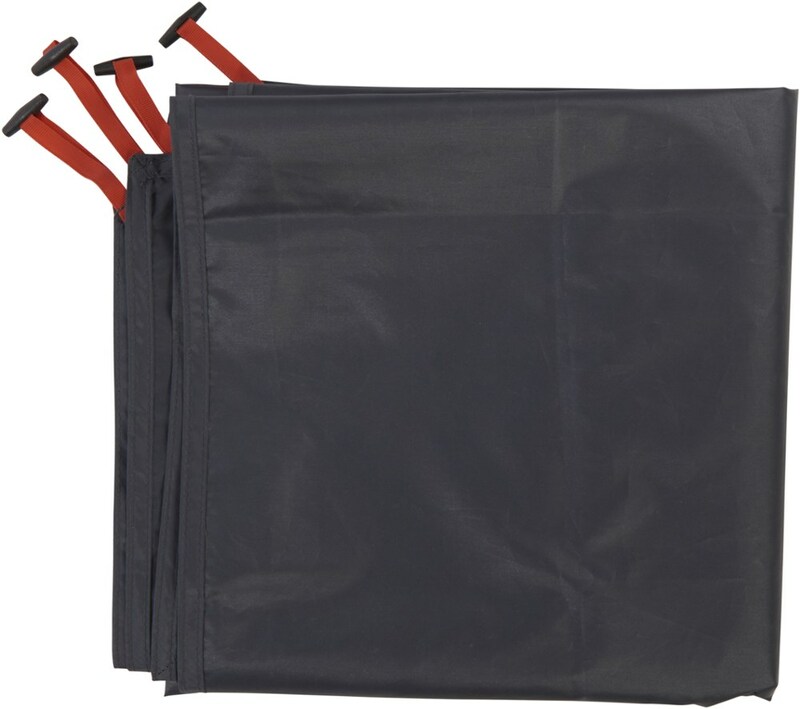 It helps protect your Late Start 2 tent (sold separately) from abrasive surfaces and wet conditions.